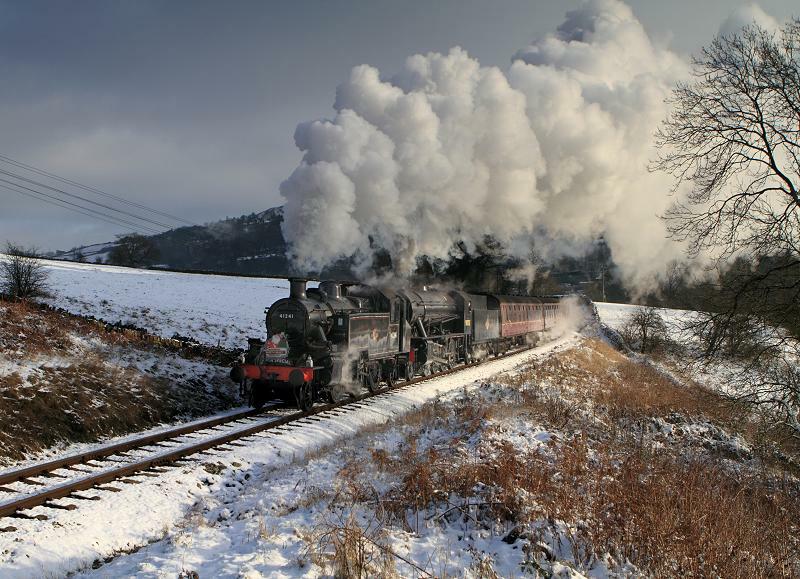 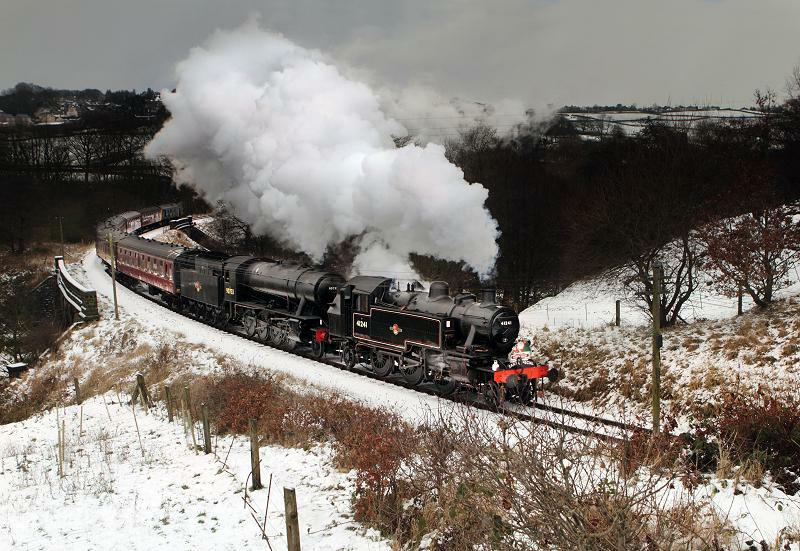 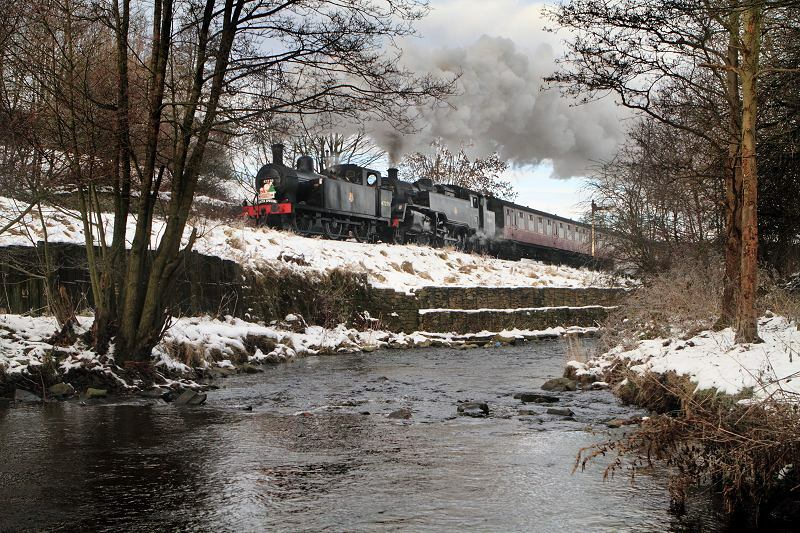 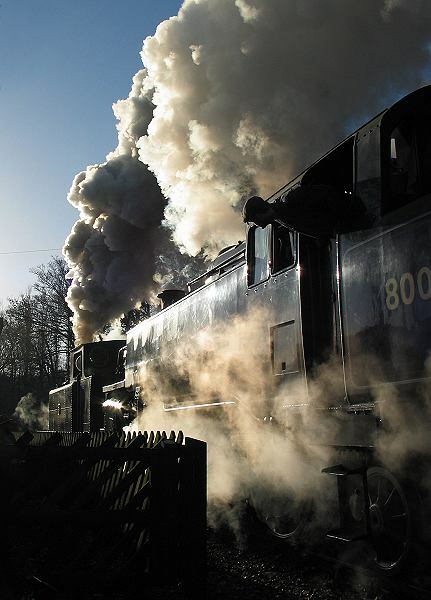 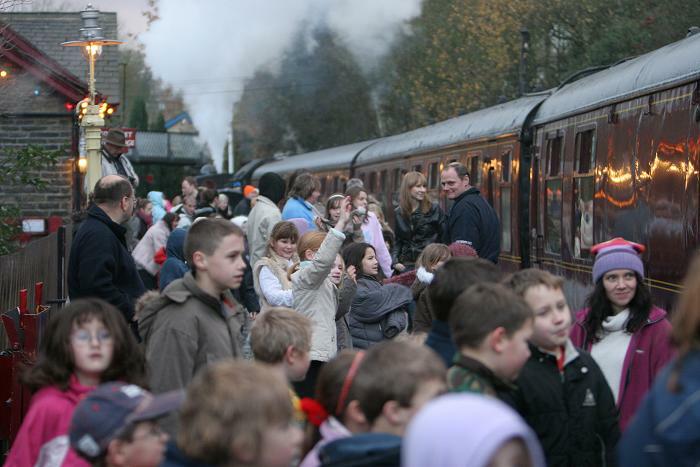 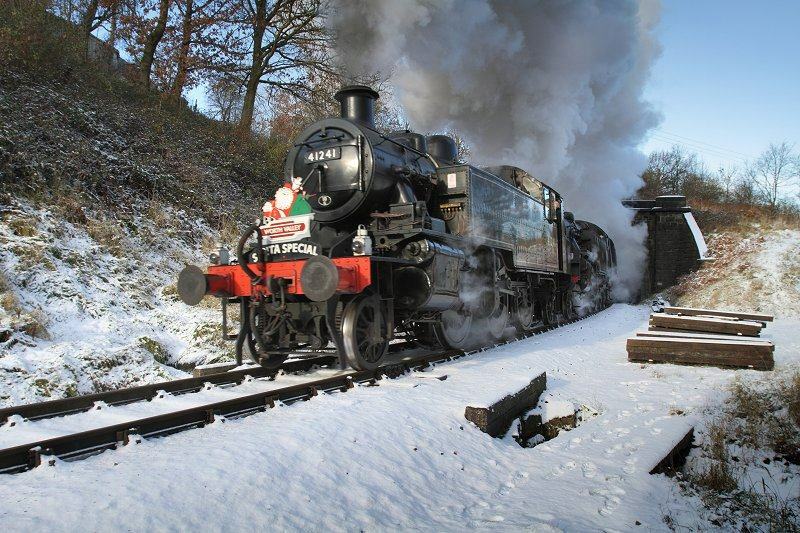 Santa special leaving Haworth for Oxenhope. 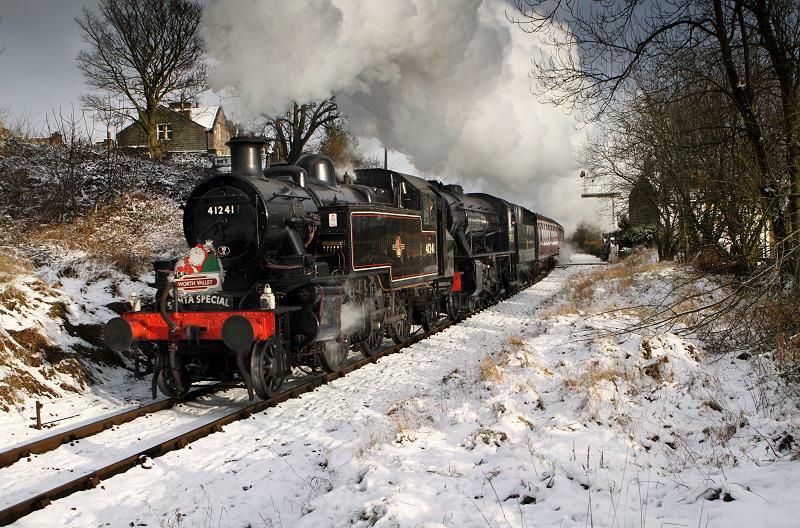 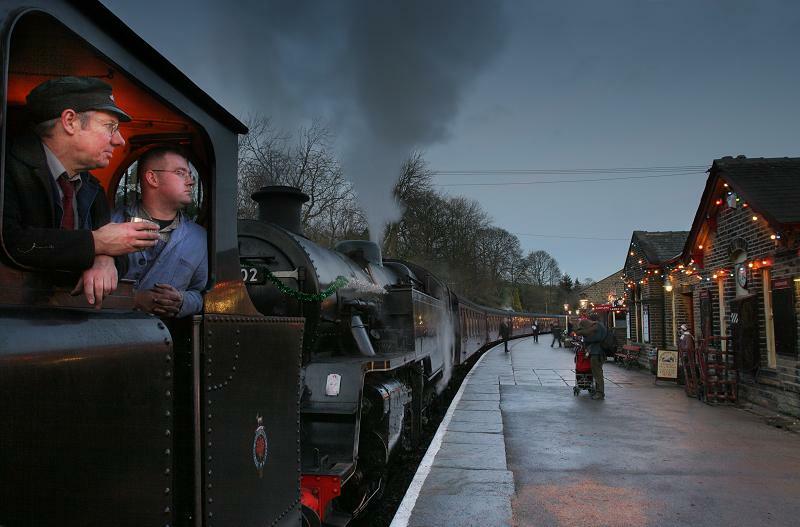 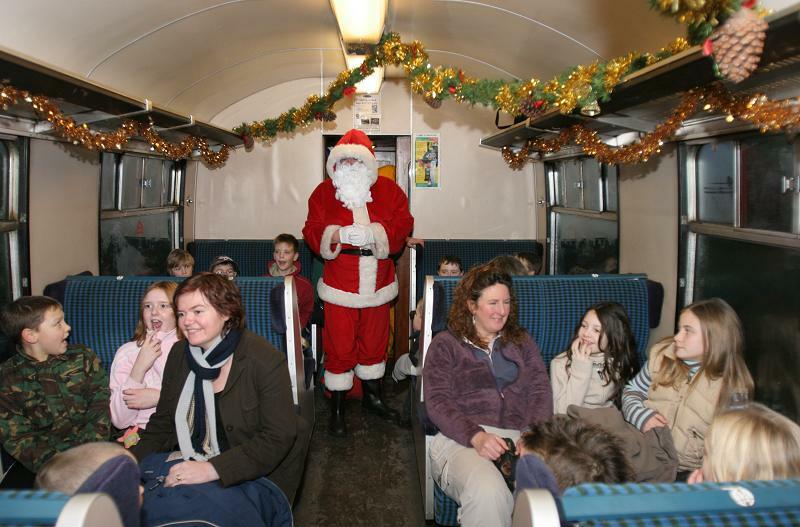 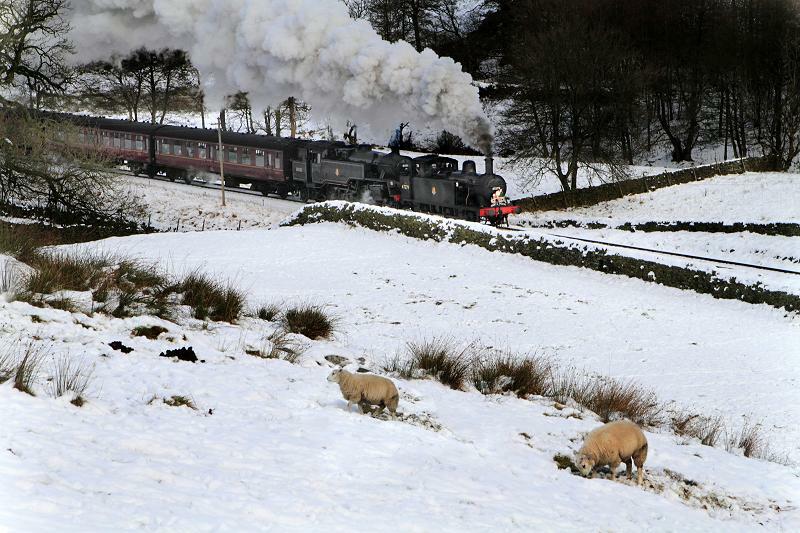 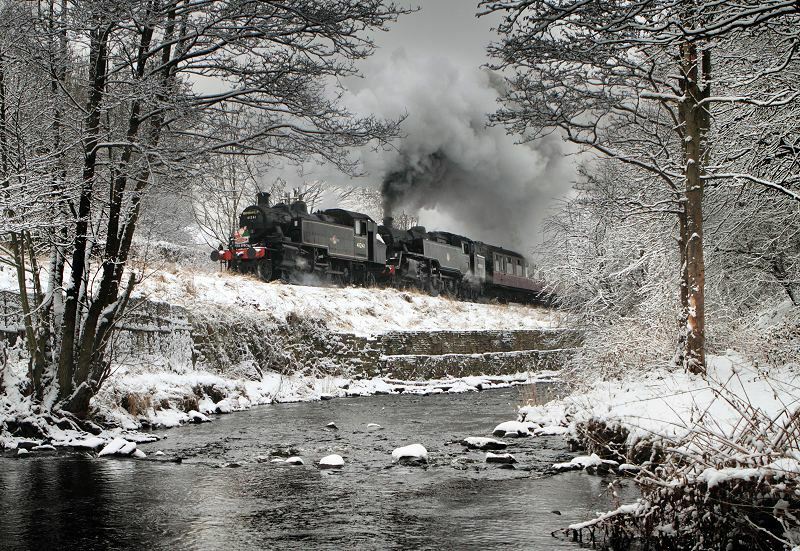 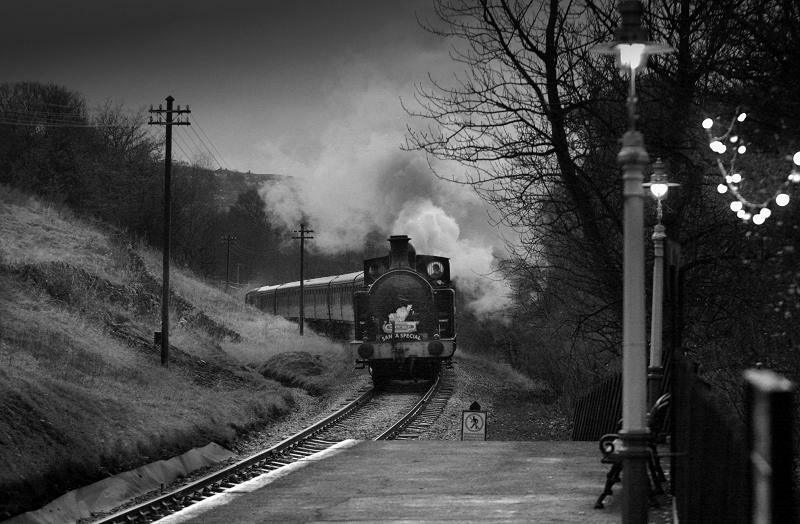 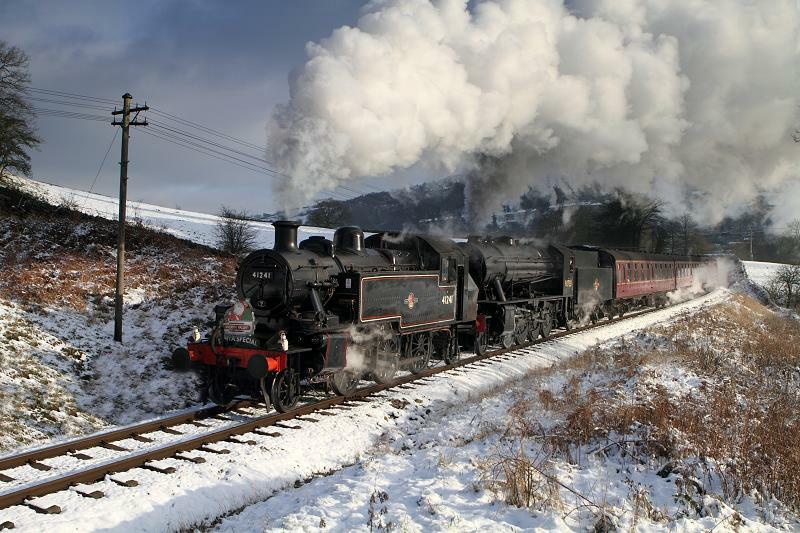 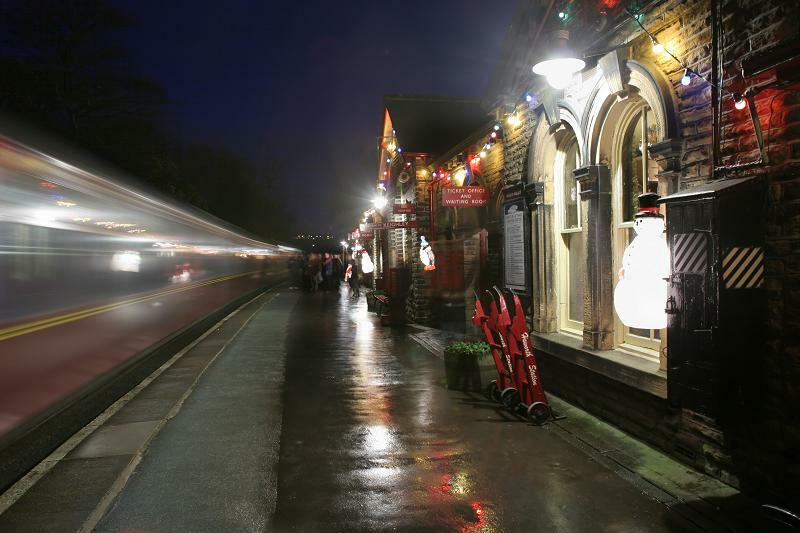 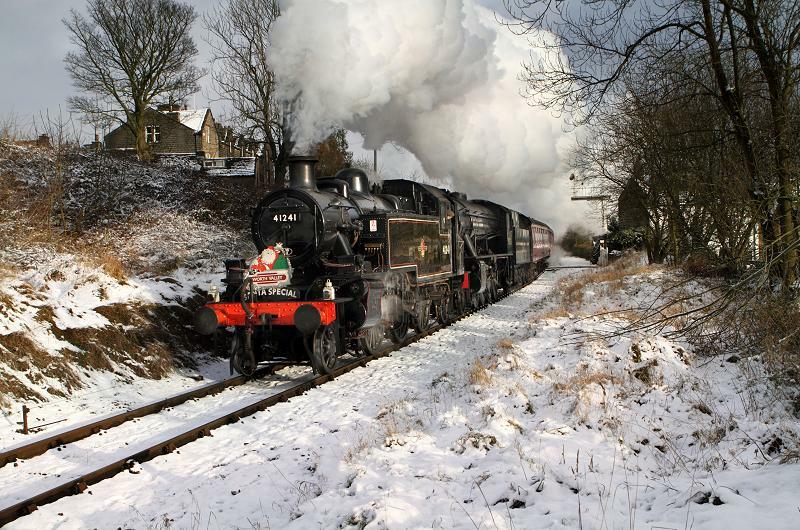 Santa special departing Haworth for Oxenhope. 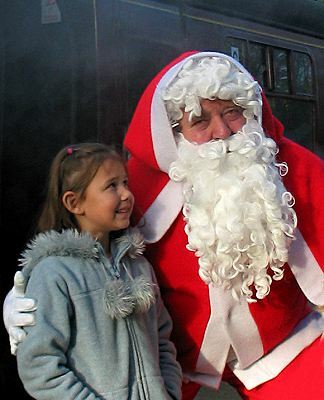 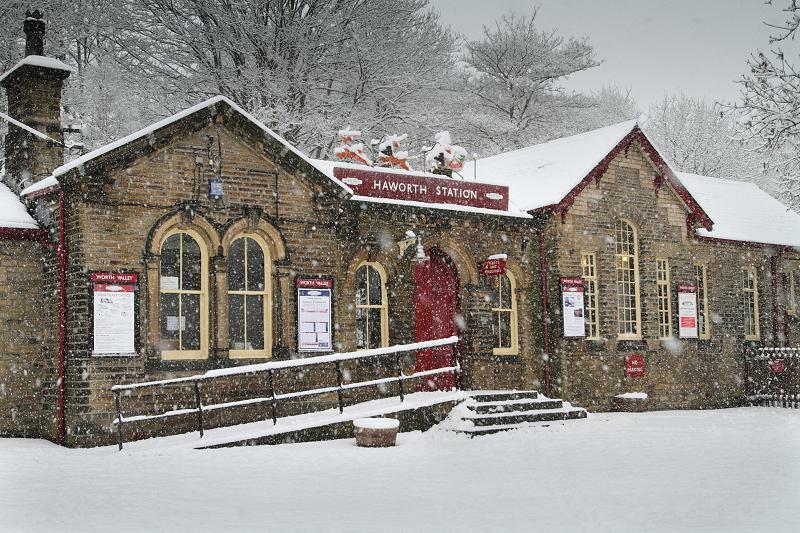 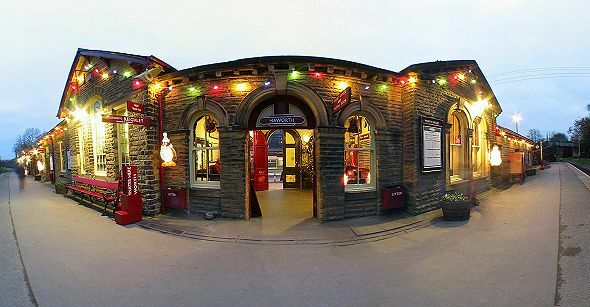 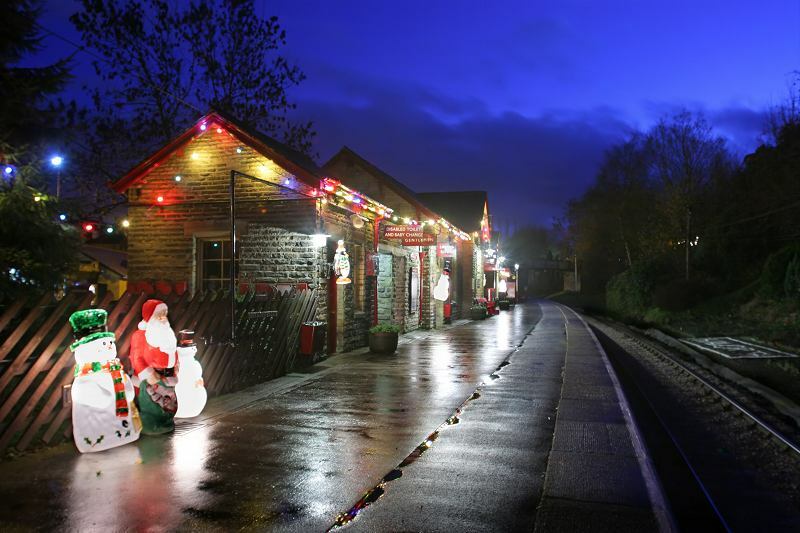 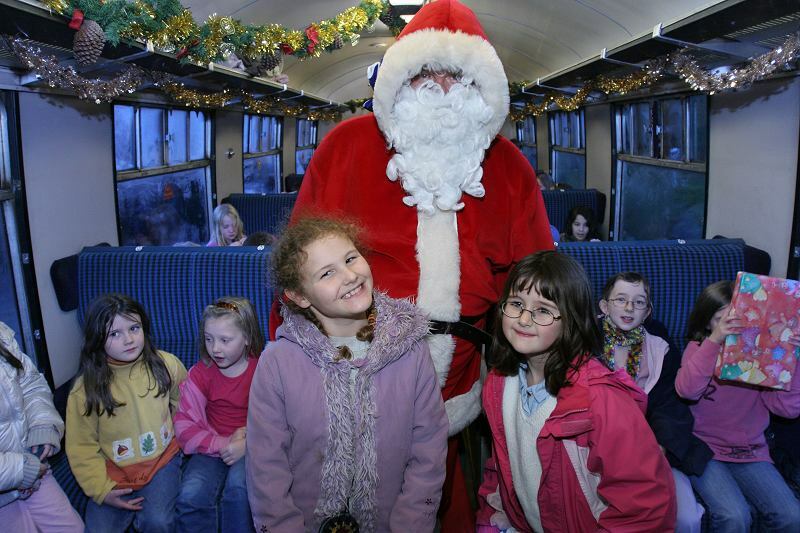 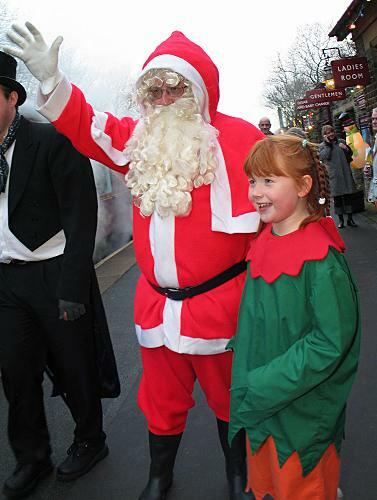 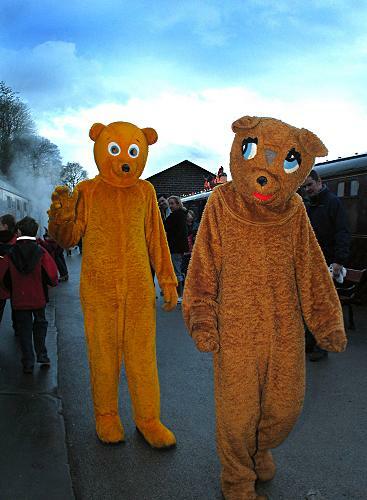 Santa and his helper at Haworth station. 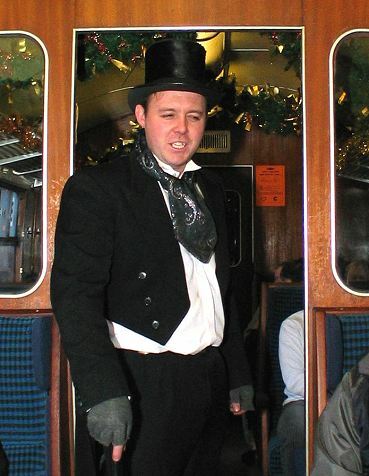 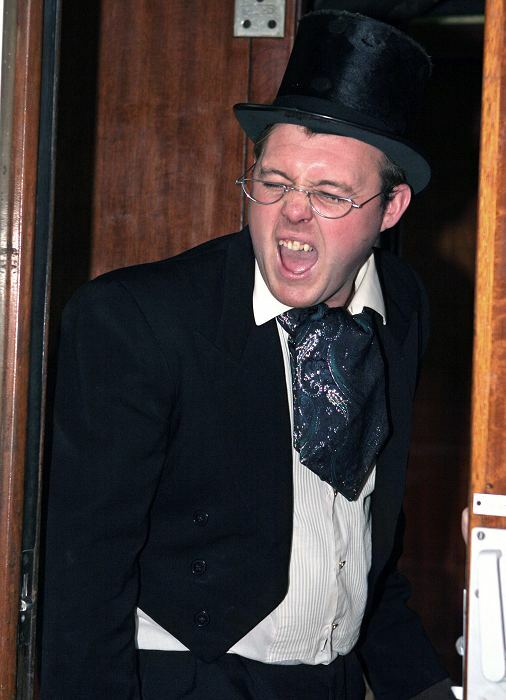 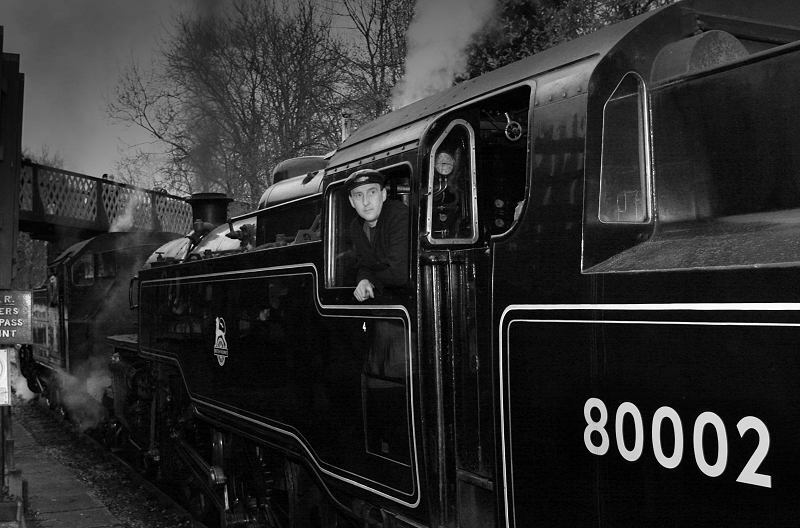 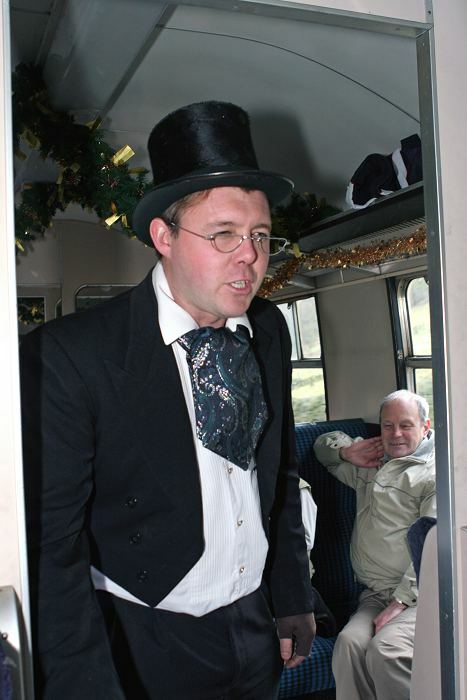 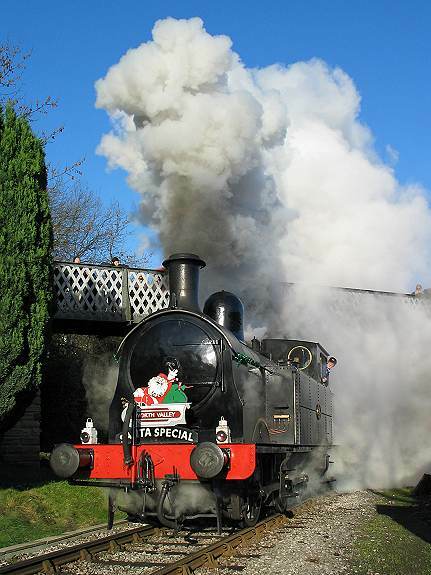 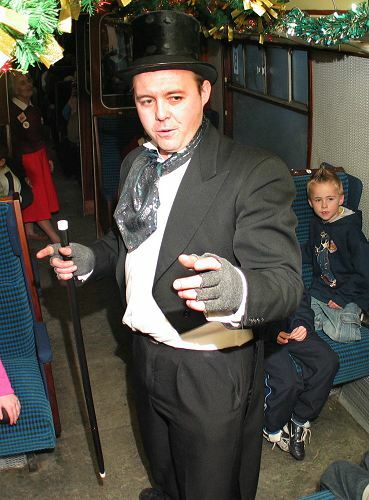 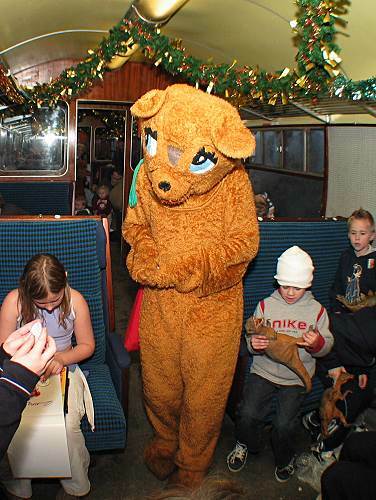 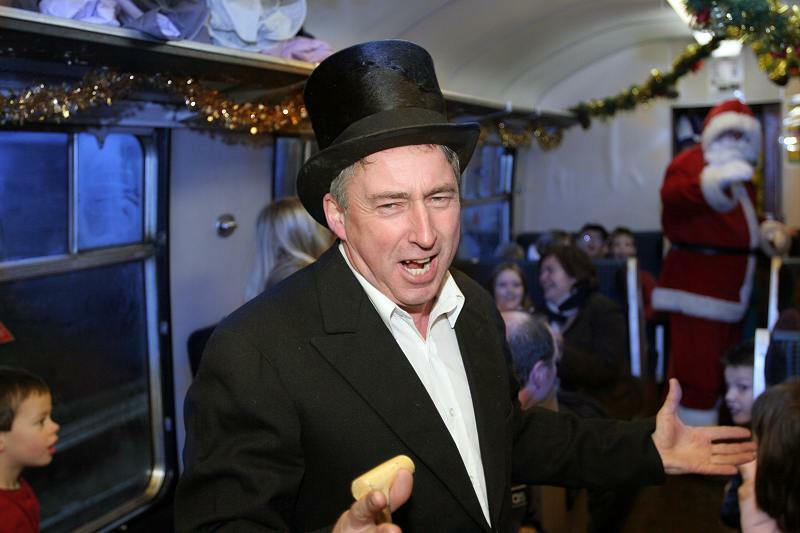 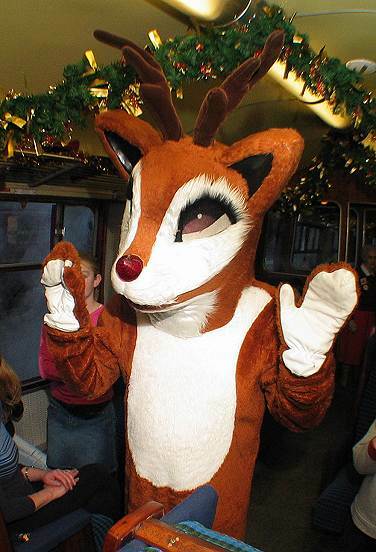 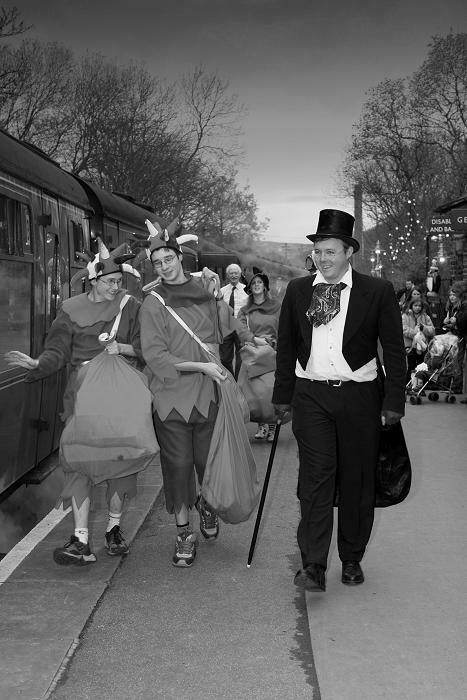 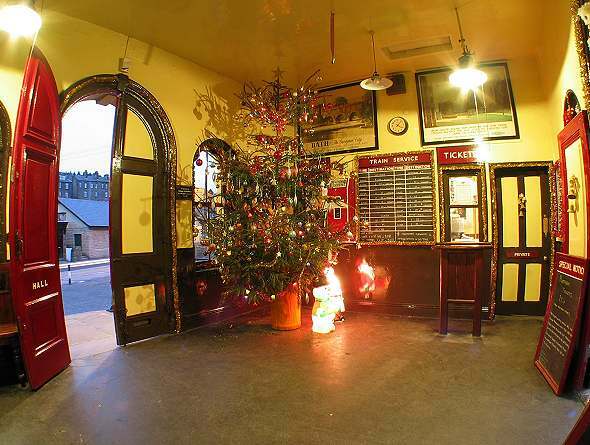 Mr Scrooge enters the railway carriage. 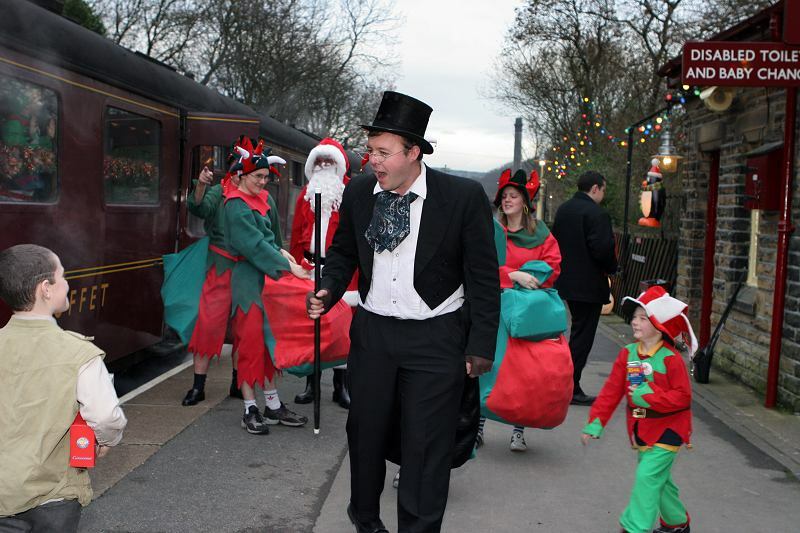 Mr Scrooge tries to convince the children that Christmas is a bad idea. 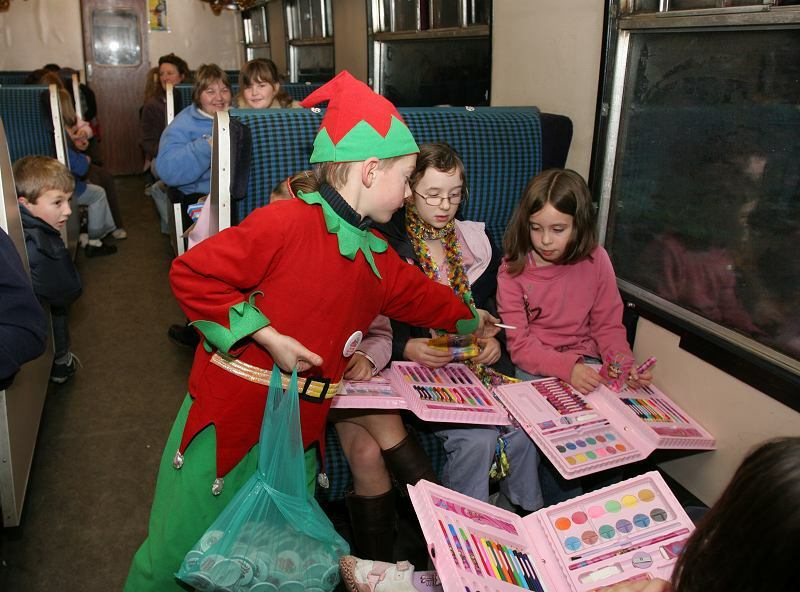 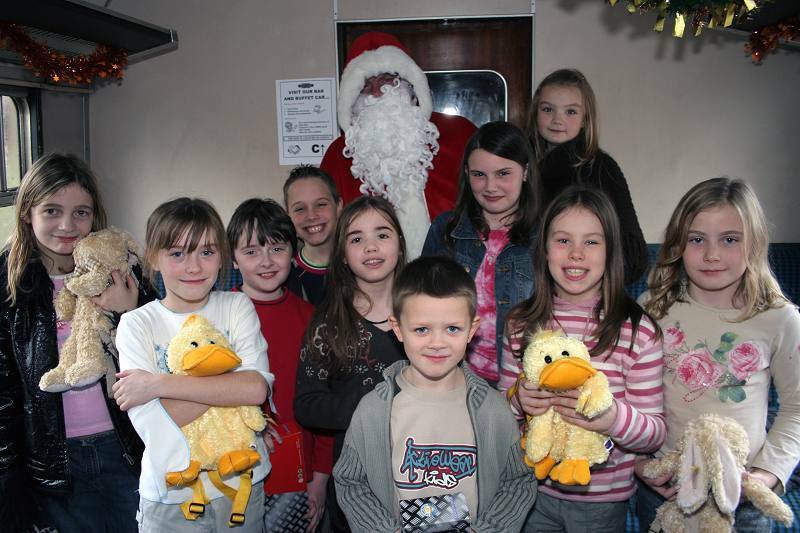 Santa and his helpers give out presents to the children.